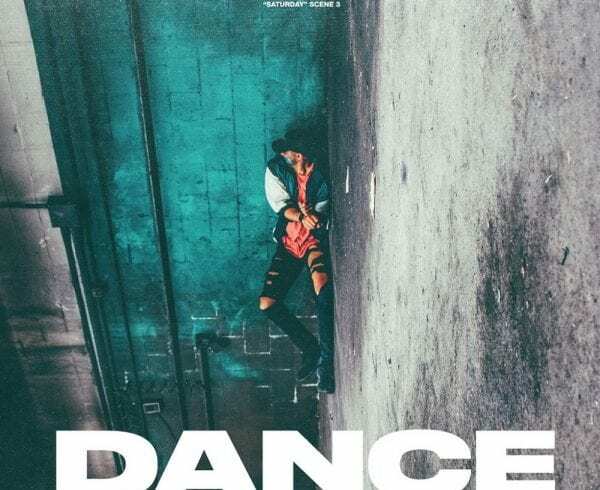 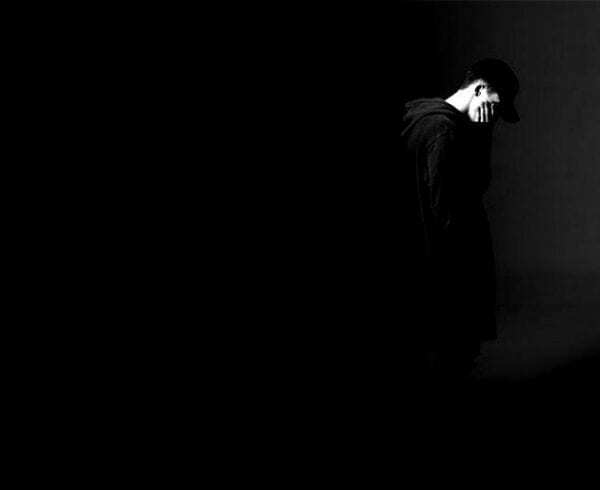 NF has been killing it in 2018 with the release of his third studio album ‘Perception’ last year, his music doing very well overseas, and his single “Let You Down” went triple platinum, and being on tour with Logic and Kyle. 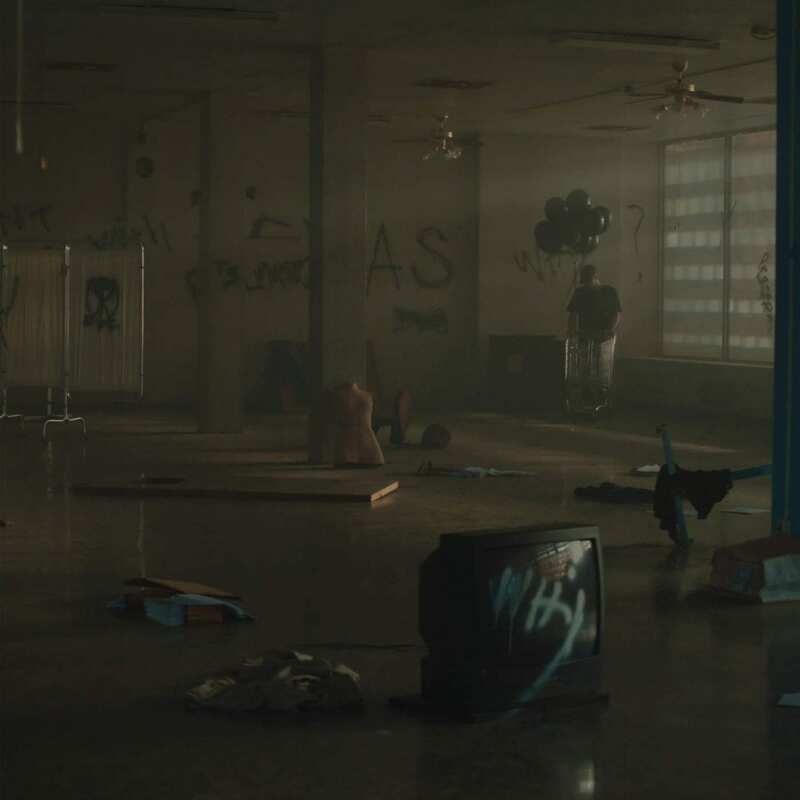 NF recently dropped a loose single “WHY” and a music video for said single as well. 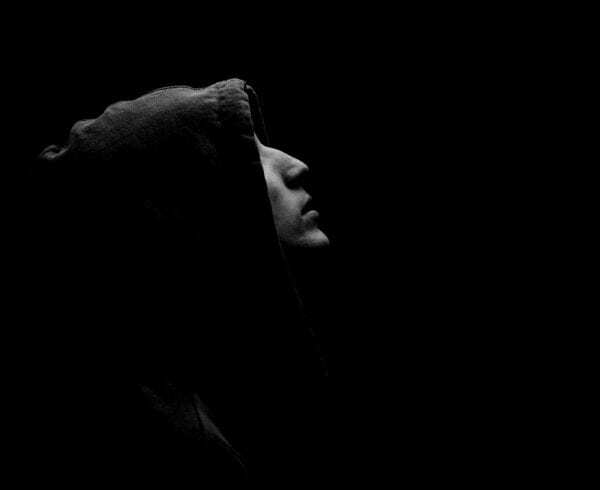 NF also recently announced that the Perception Tour will continue through the fall. 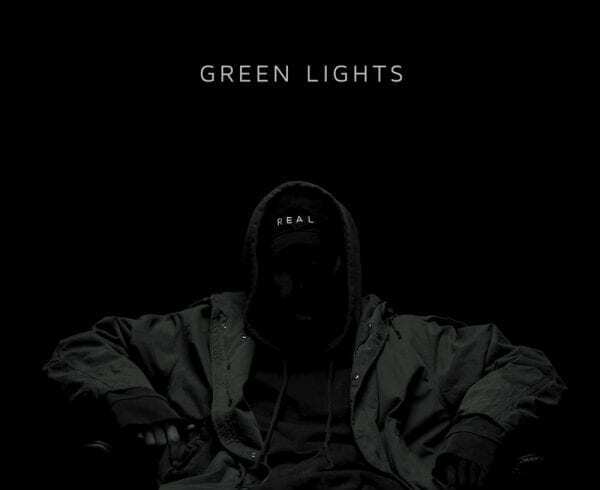 If you’ve peeped NF’s habits, you know he doesn’t drop too many singles without having an album soon to follow. 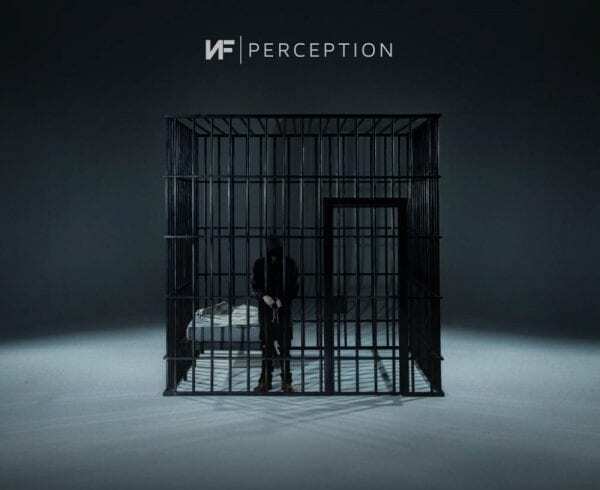 So peep the video below, cop tickets to the Perception Tour, and keep your eyes peeled for more new music from NF.